From Drukgyel High School to Paro College of Education my friends Kinley Wangchuk (Takta) used one line to silence me in every debate we had, much out of context at all times: "You Haap, who don't even have a Dzong should just shut up." This is just one among many jokes about me coming from Haa and Haa not having Dzong. I would ask, "What's in a Dzong?" But over the years time and age taught me what's in a Dzong; It's the identity of the place, symbol of unity, sentiments of people, storeroom of history, illustration of cultural heritage, and therefore it's everything for the people of the place, but suddenly it felt so hallow realising we don't have our Dzong. To add to the misery our entire administrative body is housed in an ordinary traditional structure that is no bigger than my village house, it's so ordinary that no one seemed to have cared to photograph it and load it on internet. I could not find one picture of our administration house. Haa Wangcuk Lo Dzong is the original Haa Dzong. It was initially called Dumcho Dzong Sarpu meaning new Dzong. It's been occupied by Indian Military Training Academy for more than half a century. 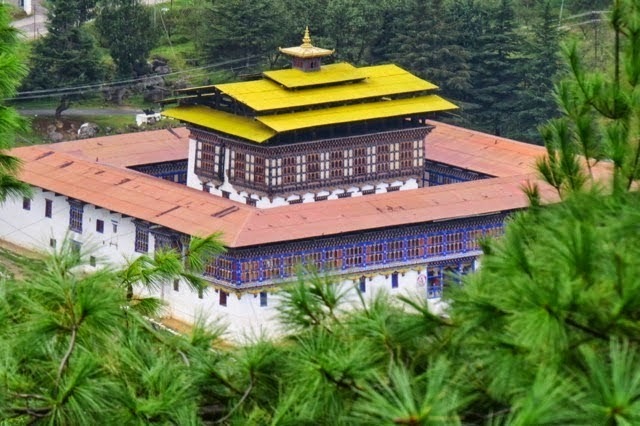 It was during the time of Prime Minister Jigme Palden Dorji that the Dzong was provided for temporary occupancy to IMTRAT as an interim measure to answer accommodation problem in Haa. 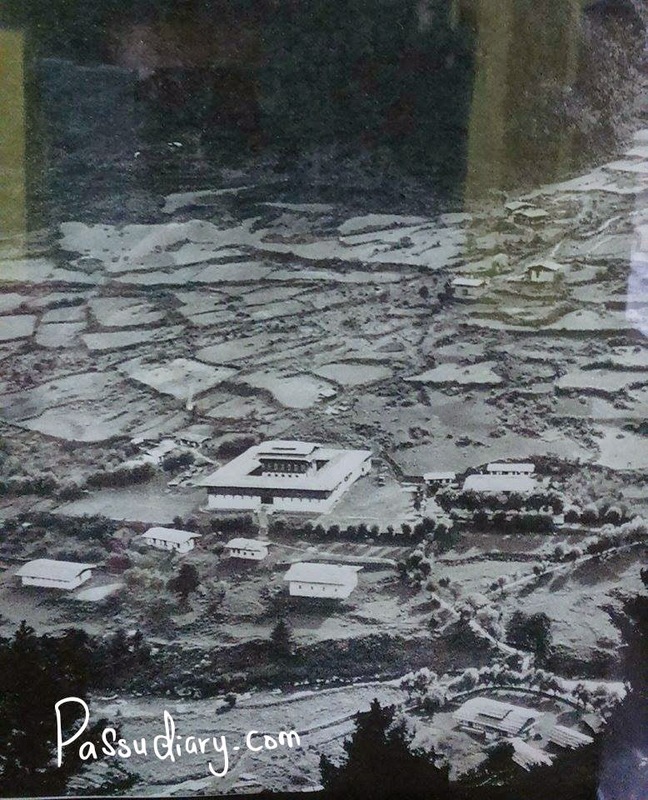 The BBS report suggests that Dzong became IMTART headquarter in 1988, Do they mean officially?Because by any calculation IMTART was there before 1964, the year Jigme Palden Dorji Passed away. And following is an extract from Wangcha Sangay's blog that confirms that that it was occupied way before and also the King's words to people of Haa. I would like to thank our representative in the National Council, Honourable Tshering Dorji for asking Home and Cultural Minister about our Dzong. When the minister said, "I cannot say exactly when the Dzong would be returned to the people." He means to say that it's a very sensitive issue but I wonder why people even think that it's sensitive and would have negative impact of our friendship with india. It's true that Indo-Bhutan friendship is more important than any structure, therefore it's about mutual respect and respecting a friendly nation's cultural sentiments. IMTART doesn't need our Dzong, they just need space to function. They know how important our Dzong is to us and therefore relocating them elsewhere should be fairly acceptable to them. It's perfectly timed reminder by Dasho Tshering Dorji to his colleague in the Parliament Dasho Kinley Om who made this very promising promise during her election campaign to get back our Dzong. She made it seem so possible. People believed in her. People voted her to power, now she should bring result. 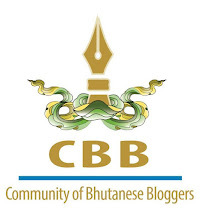 And like I believe, the issue is not sensitive, IMTART understands and trust our country's intentions, and they can empathise with our people's sentiments attached to Dzong. It's just matter of approaching from the right direction. Finally I hope and pray Lyonpo Damcho will have more confirming and responsible answer to give next time. 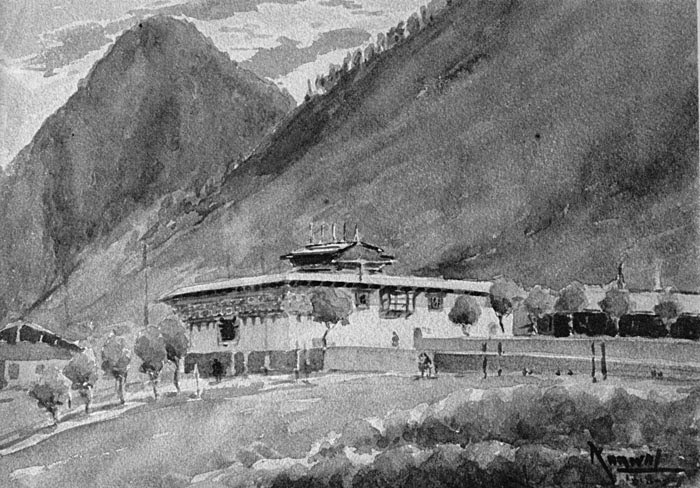 P:S: The BBS Report on this issue seems to indicate they have a misconception that Lhakhang Karpo is going to a replacement of sort for Haa Dzong, which I hope is not on anybody's mind and in any plan. And talking about Lhakhang Karpo, it reminds me of the people who are involved in stealing even from the Lhakhangs. I pray to Ap Chundu to leave no guilty man free! I think if a proper space is provided to IMTRAT, we will not have any problem to hand it over.